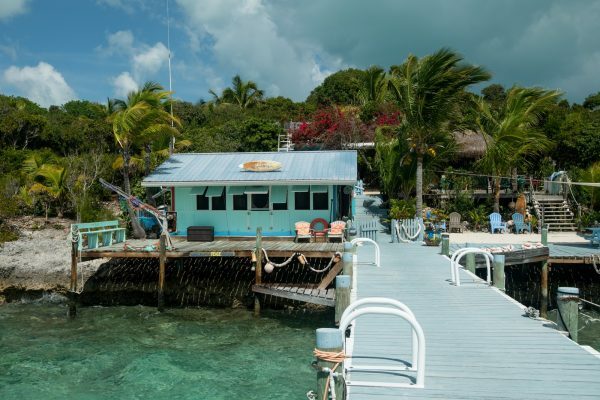 Make this your family compound or a Fisherman’s Resort. 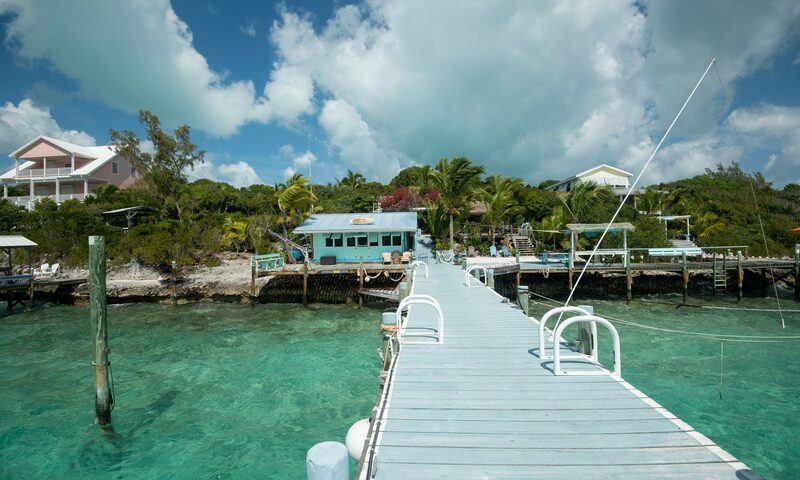 Nestled on half an acre of lush, tropical grounds, Pura Vida is the ideal escape for fishing, boating, watersports and simply taking in the natural beauty of Lubber’s Quarter Cay. 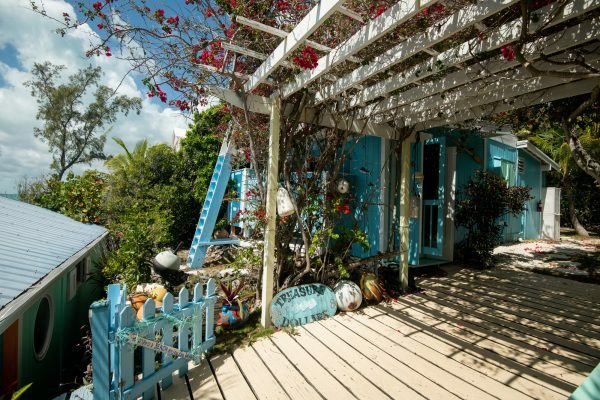 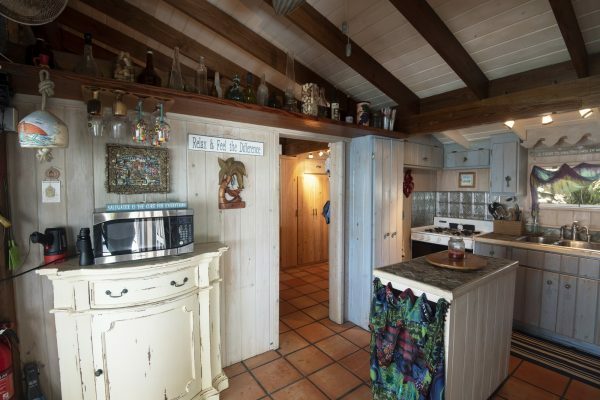 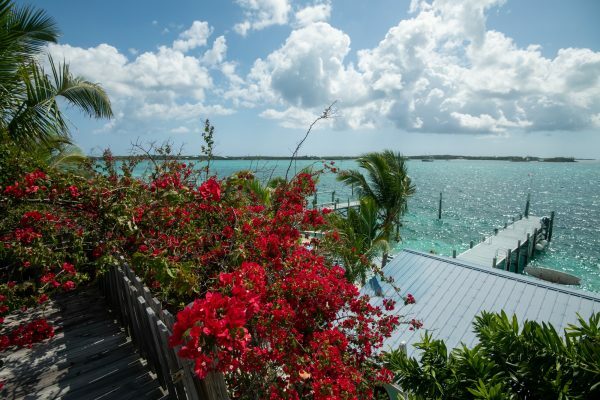 Comprised of two fully-furnished cottages and offering 70 feet of water frontage on the Sea of Abaco, the property offers a 95-foot dock with 50 amps of power that can accommodate boats up to 46 feet in length; two registered moorings; a private, man-made, white sand beach for soaking in the sun; and plenty of shade courtesy of the property’s mature native vegetation. 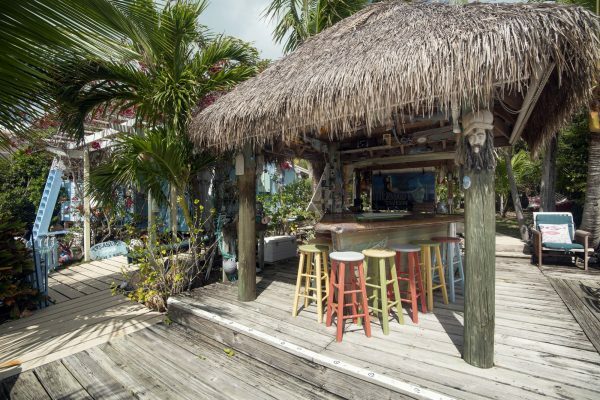 Shell-lined sand paths wind their way through swaying coconut palms, leading residents from cottage to cottage, and to the property’s custom-built Tiki Bar which comes complete with a thatched roof, a fully-equipped kitchen and satellite radio for outdoor dining and entertaining. 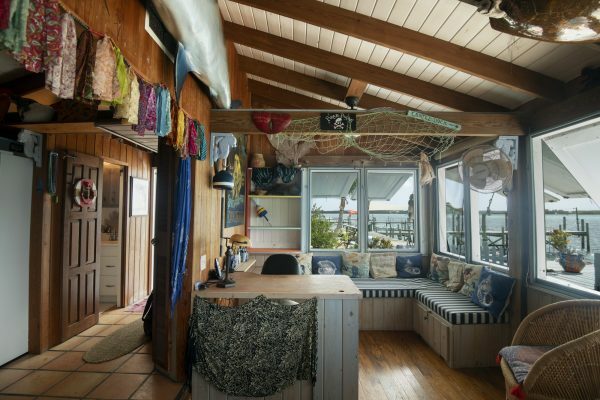 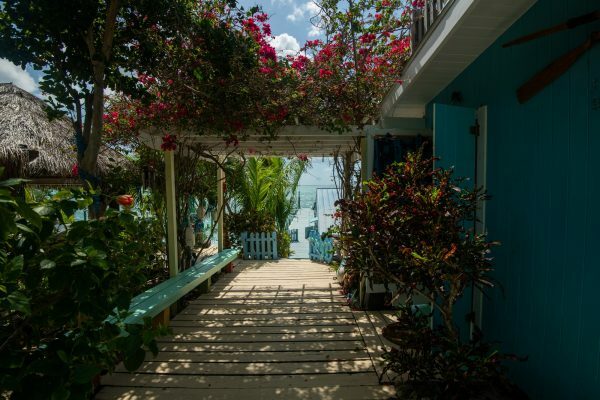 Pura Vida’s main home is a one-bedroom, one-bathroom cottage offering 576 sq. 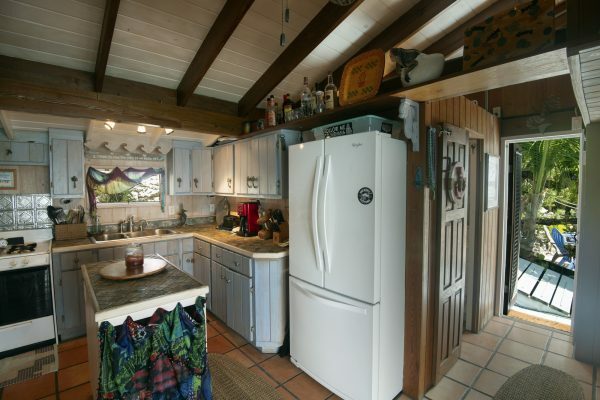 ft of air-conditioned space under vaulted tongue-n-groove cypress ceilings. 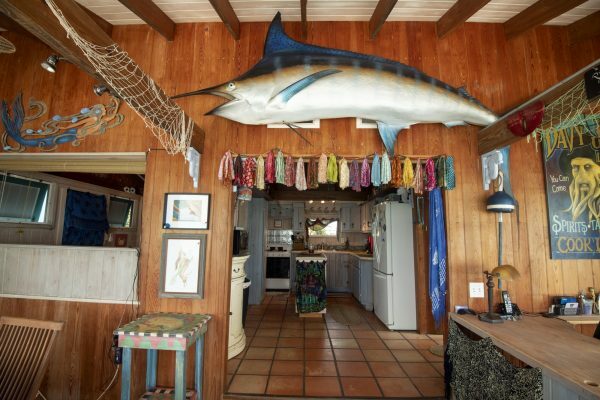 Hardwood and Mexican tile floors add to the home’s cool, breezy feel, along with thoughtful touches like sea glass tiling in the shower; a wine cooler; a brand-new French-door refrigerator; and, an abundance of storage space. 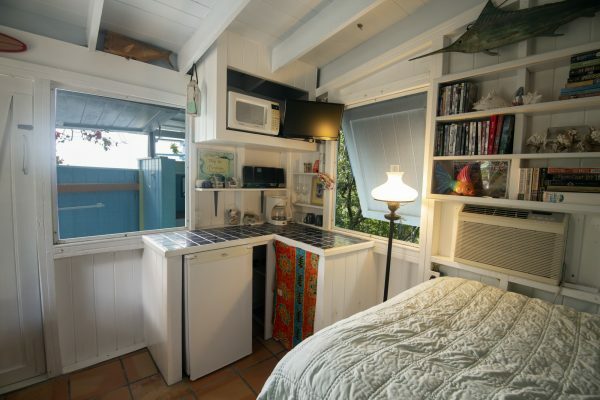 A detached one-bedroom studio efficiency just off the main cottage offers additional privacy for guests. 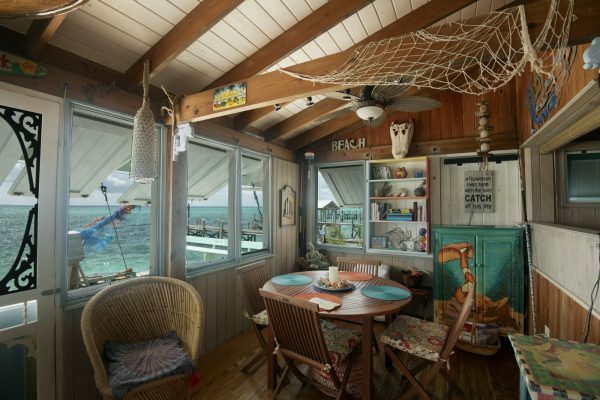 The property’s second dwelling is a two-bedroom, one-bathroom cottage which is offered fully furnished and includes additional outdoor space in the form of a spacious sundeck and a large screened-in porch. 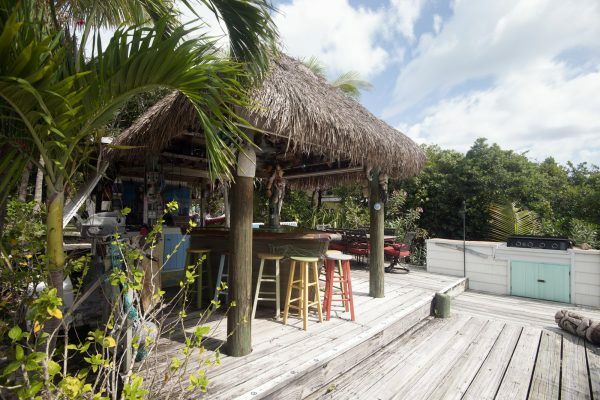 Pura Vida also includes a 1,000-gallon cistern with filter, a 3,000-gallon back-up cistern, and an outdoor storage shed with a 300-pound ice maker, two chest freezers, laundry facilities and linen storage bins. 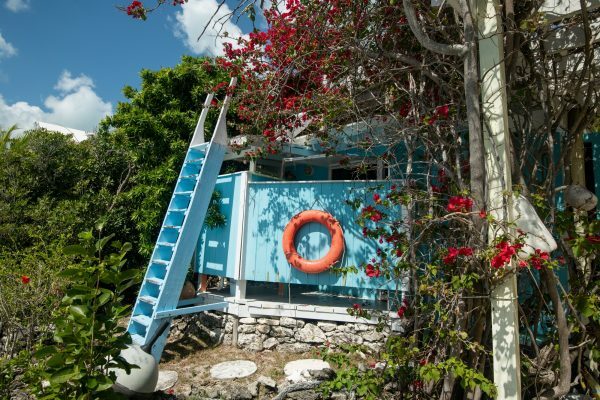 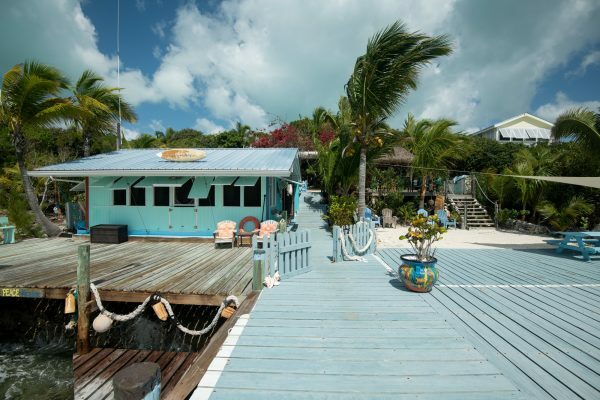 Lubber’s Quarters Cay less than one mile from the world’s third largest Barrier Reef. 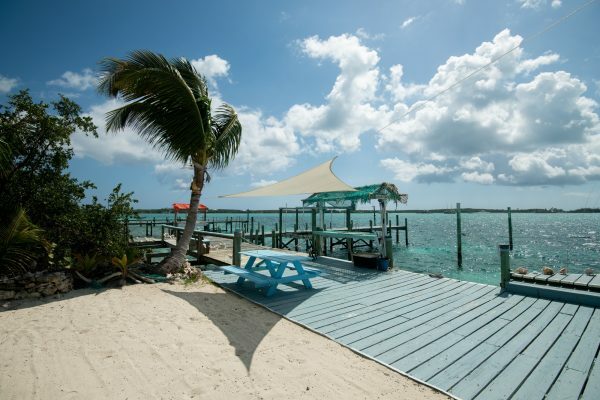 The island is surrounded by pristine, turquoise clear water, incredible beaches, and uninhabited islands yet close enough to the hub of the Abacos, Marsh Harbour, and a short boat ride from quaint out island settlements like Hope Town, and Man O War Cay.